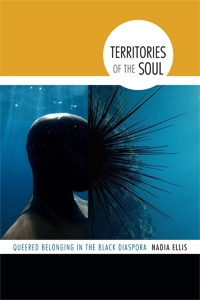 This week, the Off the Shelf and on Display blog features Nadia Ellis’s Territories of the Soul: Queered Belonging in the Black Diaspora. 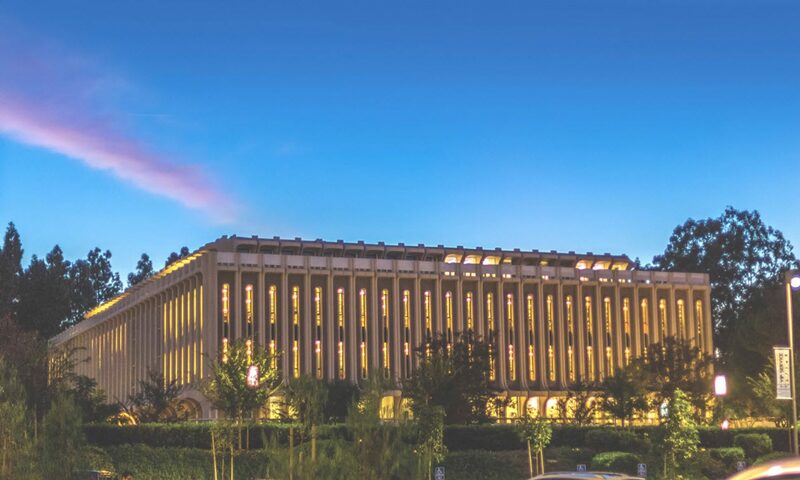 An Assistant Professor of English at the University of California, Berkeley, Ellis specializes in African diasporic, Caribbean, and postcolonial literatures and cultures. 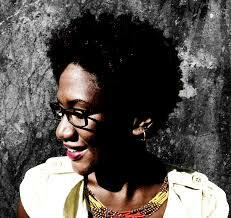 Her research traces the trajectories of literary and expressive cultures from the Caribbean to Britain to the United States. In this book I explore diasporic aesthetics and subjectivity where a persistent sense of the insufficiency of existing modes of belonging is matched by an awareness that new forms remain inspiringly elusive. Studying figures across the twentieth century and into the twenty-first who represent an urgent desire for an outside–an outside of the nation, an outside of empire, an outside of traditional forms of genealogy and family relations, an outside of chronological and spatial limitations–the texts I analyze evince striking features of longing, non-fulfillment, and suspension (3.4). This is a fascinating study that will be of interest to students and faculty from a wide variety of academic backgrounds, as Ellis includes readings of authors such as C.L.R. James, James Baldwin, and Andrew Salkey. As the title of this months display is Diverse People Unite, Ellis reminds us that such unification often calls for, and may indeed require, us to consider, “eccentric, troubling, or failed attempts to construct diasporic community that, by virtue of being attempts, amplify the call for something even better” (10).